In our homes and workplaces, we will always have large amounts of goods that we don’t want. Such things are often placed in cupboards and drawers, attics, basements, sheds and any other available space. We fill these places up with these goods so we can forget we have them and enjoy the benefits of a clutter free home. Useless objects scattered across the place reduce the room you have, make cleaning difficult and add more work to a move. 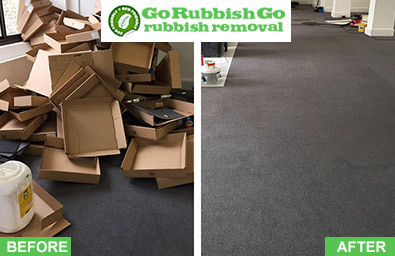 If you find that storing away things is solving the problem or that you have run out of space to even hide these things, then you will have to undergo a NW5 rubbish removal. This task can be tough but with the help of Go Rubbish Go it will be simple. Call us on 020 8610 9182 and we will see to all your property clearance needs in Kentish Town. We are a house clearance company local to NW1 who can send experts to your address and handle all sorts of clearance tasks. Our team can help you sort through old objects and bag them, break them up and more. Our staff will carefully get the items off your property, avoiding accidents and injuries. We have a fleet of vehicles capable of shifting all these goods and we will take everything to the proper sites to be destroyed and recycled. We can handle all types of Kentish Town waste removal jobs, such as a house clearance, office clearance, garden waste disposal, builders waste removal and much more. Our expert house clearance professional can be in your Kentish Town home as soon as you need them. They will bring all the necessary equipment to get the job done. We can send as many staff as necessary with the appropriate vehicles for the job. Our rubbish removal team will work fast, yet carefully, so the process is completed in no time but without any problems. Our team are flexible and will work carefully in your home or office. They can shift all sort of goods and will take them to the proper places. We adhere to all guidelines to ensure your rubbish clearance in NW5 is handled properly, legally and in an environmentally friendly way. Wanted to hire a waste removal service in Kentish Town but had a really tight budget. Luckily, I came across this firm and they gave me a very competitive quote. Hired them right away and haven’t regretted the decision one bit. I’d advise anyone in NW5 who has any issues with dealing with waste to give them a call. Our services are booked with free quotes. These estimates allow you to customise the services we provide in NW5. 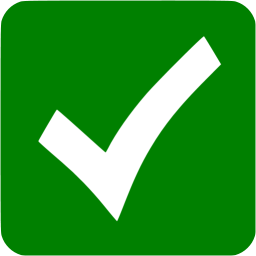 You can select when we help, how many people and vehicles will be necessary and so on. You then only pay for the support we provide, so there are no unnecessary fees, making our house clearance company the most affordable one in the area. 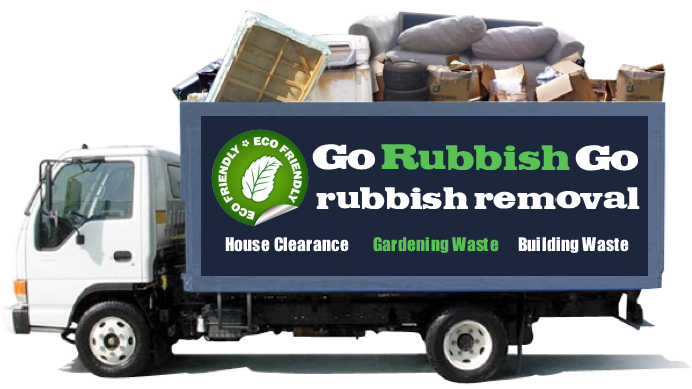 You can get your no commitment quotes for your waste disposal in NW5, Kentish Town when you call Go Rubbish Go. Get in touch with us on 020 8610 9182 now. 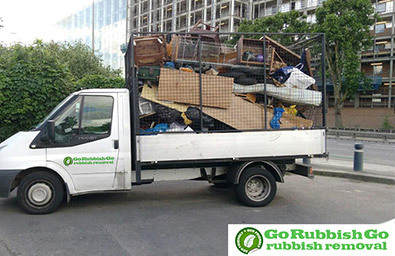 At Go Rubbish Go, we offer rubbish disposal NW5 services that have helped numerous people get their lives back on track by sorting out their living situations. By doing so, we’ve created a rubbish and clutter free home environment for our customers to make better use of. Waste clearance Kentish Town, NW5 may seem like a doddle at first. But when you eventually get down to it, as with any large scale waste collection Kentish Town job, you’ll quickly find yourself wishing you’d booked the services of a quality and well reputed company. Hire us and you will receive the best service at the best price! We can guarantee that as we offer a money back guarantee! Kentish Town is a prominent part of North London, and is part of the Borough of Camden. 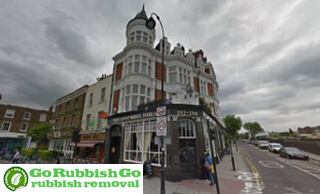 It uses the NW5 and NW1 postcode, with nearby locations using NW3, N6, N7 and N19. Places close to the town are Belsize Park, Highgate, Camden Town, Dartmouth, Chalk Farm, Hampstead, Chalk Farm, Holloway and Tufnell Park. Kentish Town dates back to at least the 13th century and would soon become a thriving village. In the 19th century, improvements to transport resulted in the area becoming even more people. Many buildings form this period still exist today. Kentish Town today is an artistic area of London. It is a trendy locale that has many independent stores, food from all over the world, bookstores are common and more. Pubs are a main aspect of the town, many of which are ward winning. The Forum is a popular art gallery and live music is always playing. Past residents include Karl Marx, Noel Fielding, Giles Coren and Scott Mills.